It is now official. Olympus Japan confirmed that the Olympus 75mm F1.8 M. Zuiko Digital lens for Micro Four Thirds Compact System Cameras is going to be released on the 6th of July. This lens will also have an optional lens hood (code LH-61F) and a metal cap (code LC-61). The suggested retail price of the Olympus 75mm F1.8 lens in Japan is of 119,000 yen (124,950 yen with tax) according to Olympus Japan. 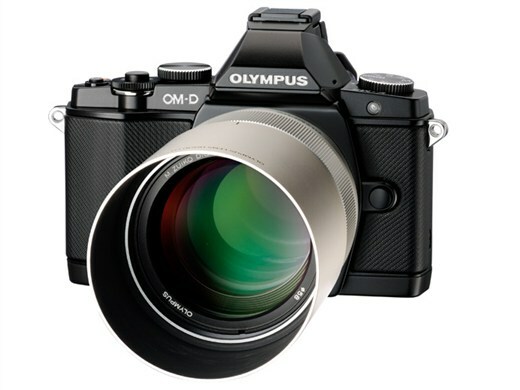 As for the lens hood for the Olympus 75mm F1.8 lens with code LH-61F and made of metal the suggested retail price is of 10,000 yen (10,500 yen with taxes). The price of the metal lens cap with code LC-61 is of 5,000 yen (5,250 yen including sales tax). So we can expect this Friday the 6th of July to see photographers posting up photos with their newly acquired micro four thirds lens.